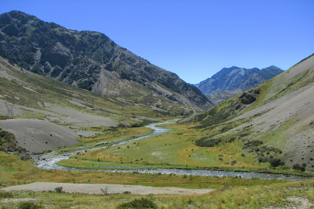 Molesworth Station is a land of many extremes with its vast landscapes that contains high scree-scarred mountains, wide river valleys and tussock slopes. The 180,787 ha station is New Zealand’s largest high country farm, running the country’s biggest herd of beef cattle, numbering up to 10,000. Musterers and stockmen accompanied with their dogs working livestock in vast tussock landscapes. It may seem isolated, but it has a long human history. 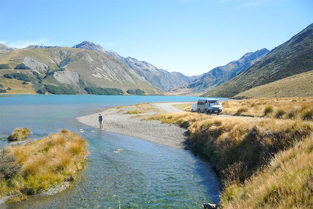 Molesworth Tour Company offers this experience of a lifetime to explore the high country splendour of Molesworth Station on a range of one day or multi-day 4 WD tours. 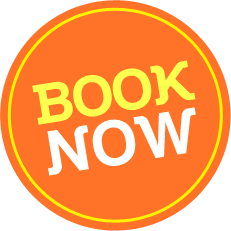 Enjoy the company of a friendly local tour guide who will recount the history of New Zealand’s largest cattle farm, take you to visit a merino sheep farm and enjoy morning tea in a homestead with the owners. Discover Molesworth Station New Zealand’s largest high country cattle station and the majestic South Island high country scenery. Enjoy the wonderful historical commentary about the early pioneers, modern day farming and land use and visit and see where the first settlers lived in this remote landscape. Great photographic opportunities around every corner. Pick up from your Blenheim accommodation at 8am, travel south to Awatere Valley via State Highway 1. Turn off at the Awatere Valley Road stopping at vantage points. Morning tea will be at a woolshed and further along the road is the original cob cottage of Molesworth Station where lunch will be enjoyed. In the afternoon take a meandering trip back down the Awatere Valley viewing points of interest in another light and direction. Finish this tour by travelling through Taylor Pass directly to central Blenheim and back to your accommodation by 5.30pm. 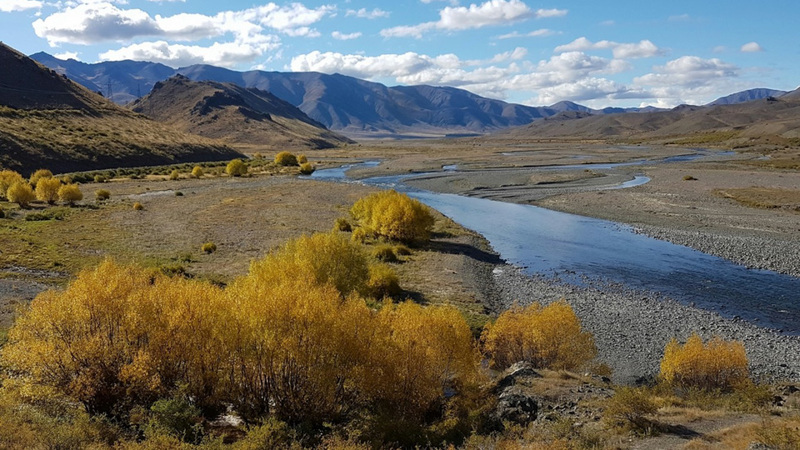 Molesworth Station offers abundant opportunity for New Zealanders and visitors to New Zealand to experience natural environments, rural lifestyles and natural history that few people get to experience. Discover the magnificent scenery, unique plant life and the fascinating stories. Molesworth is located 120km west of Blenheim, the size of Stewart Island at 486,000 acres in size it boundaries onto Marlborough, Nelson and Canterbury high country. Departing from locations around Blenheim at 8.00am, travel in our mini coaches southward from Blenheim to the Awatere Valley. A scenic drive following the river terraces to a high country station with the family for morning tea. Then continue through to Molesworth Station for lunch beside the original cob cottage. 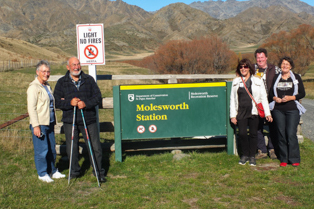 The afternoon sees us travelling deeper into Molesworth Station with stops at vantage points for photos or stories and visit the historic Acheron old accommodation house. Arrive at Hanmer Springs by 5.30pm with time to relax in your room or enjoy the thermal pools. 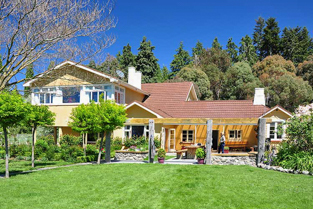 Glenalvon Lodge in Hanmer Springs, a small motel complex with spacious units situated approximately 100 metres across the road from the thermal pool complex. All rooms have ensuite bathrooms. Departing at 8am and heading into the back country, stopping to enjoy the scenery at various vantage points and investigate the numerous alpine plants on the way to Lake Tennyson, where we will enjoy morning tea with an amazing back drop of mountain scenery. Highlights include driving through the back country of Jacks Pass on the way to visit the back country jewel of Lake Tennyson. Over a cuppa spend time soaking up the amazing mountain and alpine lake scenery and the chance to look at the numerous wild flower varieties found in abundance in this untouched remote area. 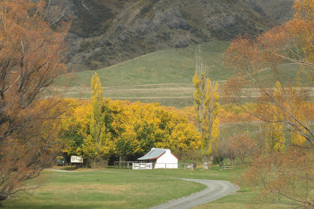 Enjoy a short walk at St James Station to discover the wool shed and historic farm buildings before enjoying a picnic lunch, before travelling back to Blenheim via Rainbow Station or Lewis Pass (weather and road conditions dependent) Reaching Blenheim by approx 6.00pm. The Four Day Homestead and Heritage Tour will let you discover the east coast of Marlborough, meet local farmers and visit their homes as well as touring Molesworth and St James Stations in the beautiful Marlborough high country. You will be able to enjoy four days to relax in rural Marlborough and the fabulous unspoilt high country regions, with towering mountains, meandering rivers and native beech forests through rolling farmland to the famous Marlborough vineyards. A commentary given by your knowledgeable guide will bring the whole experience to life for you. 100 km Touring – Departing from Blenheim at 8am, explore the coastal route of the Wairau Lagoons with its interesting history. Visit an olive grove and private home for morning tea and enjoy a meal in the home of a third generation farming family. Experience wine tasting at Peter Yealands sustainable winery before arriving at our Historic Country House for your overnight stay. 200km Touring- Departing after a relaxing night in the country, travel up the Awatere Valley following the river terraces into the high country visit a station for morning tea with the family before reaching Molesworth Station to enjoy lunch beside the original cob cottage, visit the old Acheron accommodation house, before arriving at Hanmer Springs by 5.30pm time for a swim and group dinner. 220km Touring – Departing from Hanmer by 9am travel into the back country stopping at Lake Tennyson to view the alpine plants. Tour highlights include Island Saddle, Tarndale and St James Station, with a picnic lunch with amazing scenic backdrops. Arriving at our Lodge accommodation for our overnight stay by 5.00pm. Daily breakfasts are continental style. Lunch on day one is in a homestead, other lunches are picnic style enjoyed in the wide open spaces of the back country. 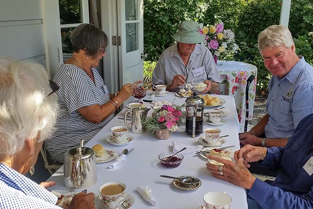 Morning teas are hosted on farms and other tea breaks will be served from our onboard supplies of locally roasted plunger coffee or tea and home baking from the cake tins.